Got a big social media campaign or event coming up? Or want to tell your story in a new but authentic way? You need to get up-to-speed with content curation. 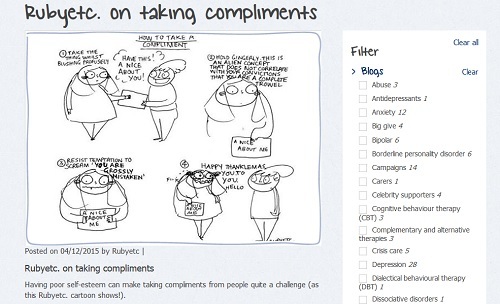 Here’s how to capitalise on all the great content, comments and good feeling around your charity. Curation is a fancy way for describing how you bring lots of different assets together to tell a story. In the old days you may have written a press release or general page about what happened. Now you can show what happened by including the tweets, videos, links etc. The storytelling is more authentic as you are doing it through the voices of other people, not just your organisation. Curation can be done manually through your blog or you could use free sites such as Storify or Pinterest. 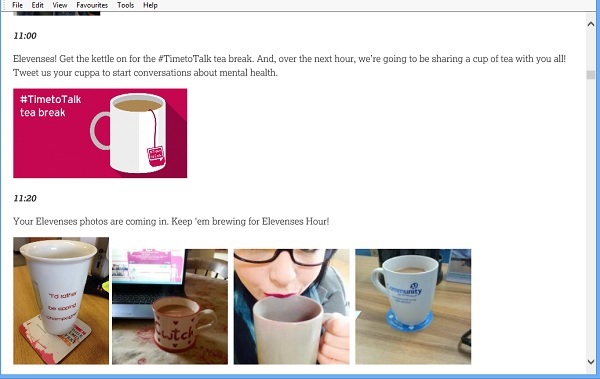 Time to Change produced a live blog through yesterday’s massively successful #timetotalk campaign. It gave them a place on their website to collate and share all the news coverage, tweets, pictures and messages of support as the campaign spread. Curation is a good way of collecting everything together after the campaign, to say thank you and to celebrate achievements. 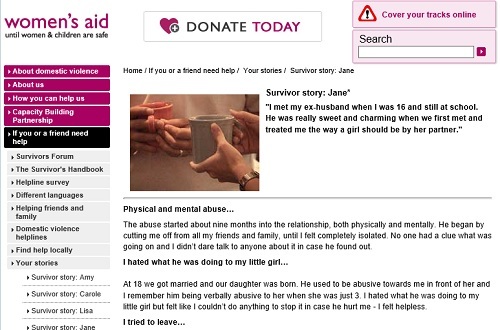 Take a look at this example from Girlguiding of their Say No to Page3 campaign. 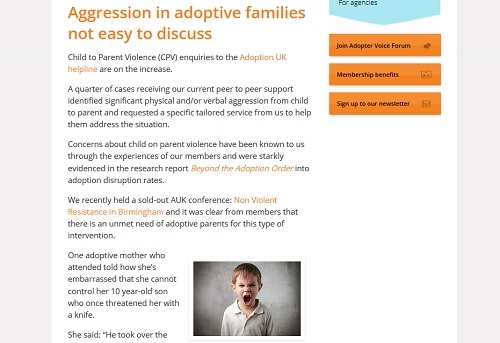 They used Storify to share messages of support for the campaign as well as links to the petition and press coverage. Curation is also great for telling a linear story, ie this is what happened as it unfolded. A great example of this is Mind’s Storify about the #MentalPatient outcry last year. They produced it really quickly after the event so once the twitter noise had died down, the media had somewhere central to look for information. 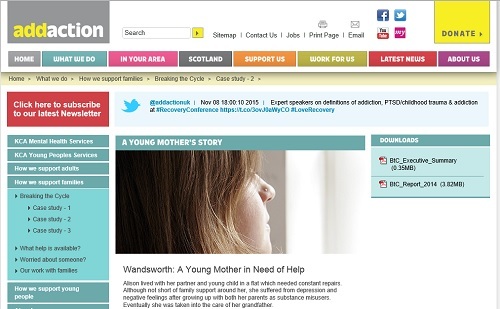 NSPCC curated a story to raise awareness of what they do (more than just a helpline and Full Stop). AmnestyUK asked ‘what does freedom mean to you?‘ and curated the answers. RNLI handed over their twitter account to Grace Darling to tell her rescue story from 1838 in real time. Storifying it meant they had a permanent record of it. 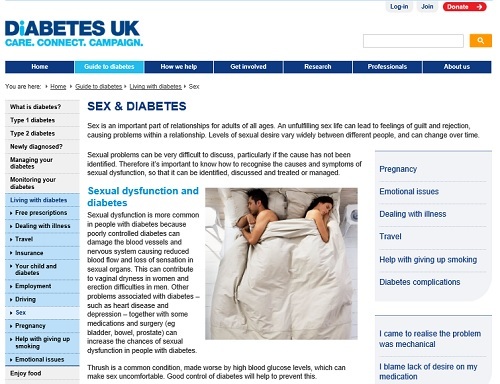 DiabetesUK have produced 33 stories to date on a variety of topics – from soap storylines to blog post reactions. There are lots of examples of charities using curation to gather content around a fundraising event (runs / cycles / jumps etc). These are great ways of connecting with the fundraisers doing the event as well as their supporters. Take a look at BHF’s London to Brighton Bike Ride 2013. Events such as conferences, meetings, parties, lectures, galas are prime for curation. You can add so much value to an event by showing behind the scenes, what participants got out of the event as well as general comments and pictures. SoundDelivery produced an excellent Storify of the Social Media Exchange, not just the usual collection of tweets and resources from a conference. It punctuated the sections with a couple of sentences giving context. They included video, photos, Vines and audio to bring the day to life. 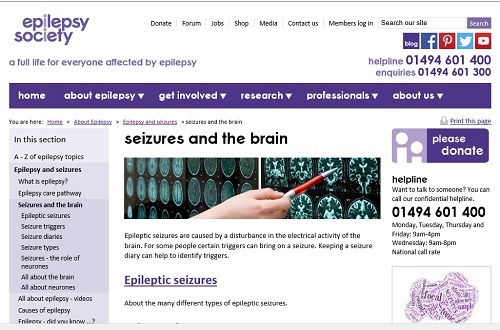 They also added links to other useful resources which had been mentioned on the day. It is quite long but it’s the kind of Storify you’ll go back to again and again for inspiration. Grayson Perry’s Radio 4 Reith Lecture last year was a brilliant example of live blogging. 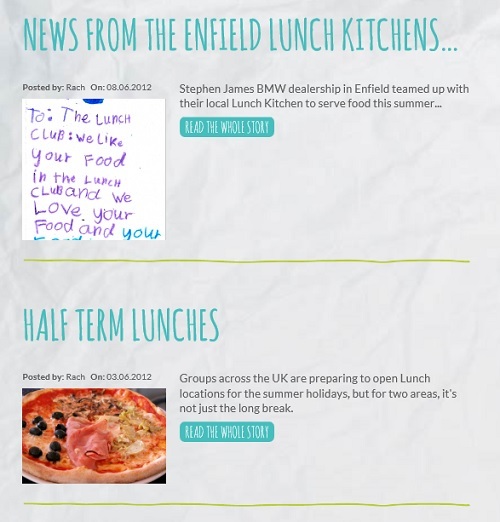 Links, pictures and comments were all being added in real time alongside the 40 minute programme. It generated a rich experience. The British Museum shared birthday wishes from around the world to mark their 255th anniversary. The Horniman Museum in South London use Storify to curate their hashtag events. 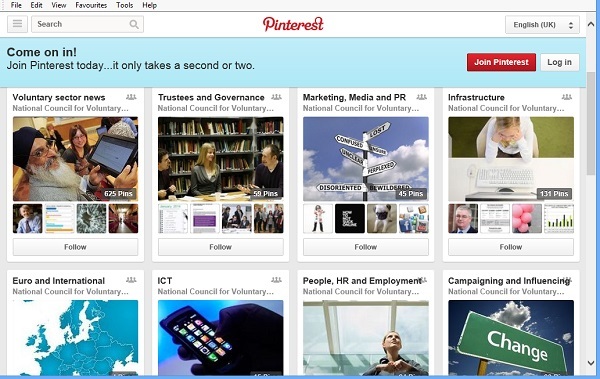 NCVO use Pinterest to share news and what’s new around the sector under a number of headings. Have fun and be creative. 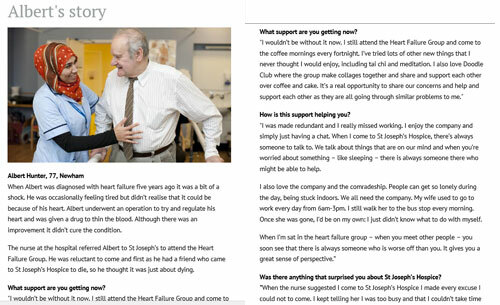 You don’t always have to produce content which is related to your cause (for example Beat Blood Cancer’s Laugh for Leukaemia joke competition). Reward your supporters with content they’ll like. Do you have any linear (success) stories you could tell? Think about Rethink’s Find Mike – this is perfect for curation as it started small, got lots of press and social media coverage and then had a happy ending. Think about the stories and messages you have within your organisation, which would work told in this way? What assets (video / photos / comments etc) do you have which could be collected together to tell a story? Curating just tweets isn’t enough. Does your audience use Storify (or other similar sites)? If you don’t know, ask them. Also look at how many views and followers similar organisations have if they are on Storify. If your audience are not there, would you reach more people by using your blog for curation? Invite supporters to contribute. Don’t forget to tell them they’re included and ask them to share. Be selective about what you include. It’s not curation if you include everything. Devote time to get the skills within your team. Look at lots of examples to help you understand how you could best use curation. Don’t underestimate how much time it takes. It’s hard to get it right. Include a donate link / button if this is relevant (eg Save the Children’s Philippines response). Don’t forget to promote your Storify channel (if you have one) prominently on your website. If you have share follow us / join us buttons Storify should be included alongside all your other social media channels (NB I didn’t find anyone doing this, even those with successful channels). People won’t follow you if they don’t know you are there. Curation is generally free but time consuming. It takes practice to do it well but it is a great way of re-using content which has a short lifespan. Beth Kanter’s guide to Content Curation shares the 3s’s which help you to evaluate what and how to curate, as well as linking to tools to help you curate. 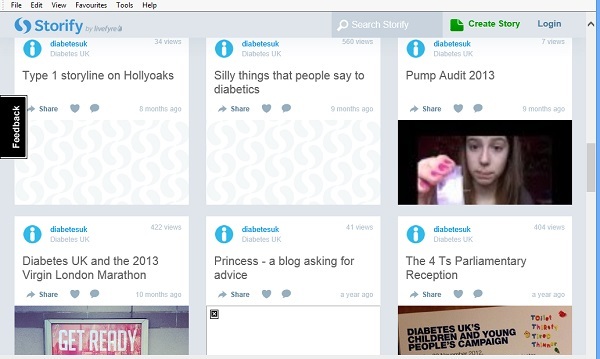 Take a guided tour of Storify. 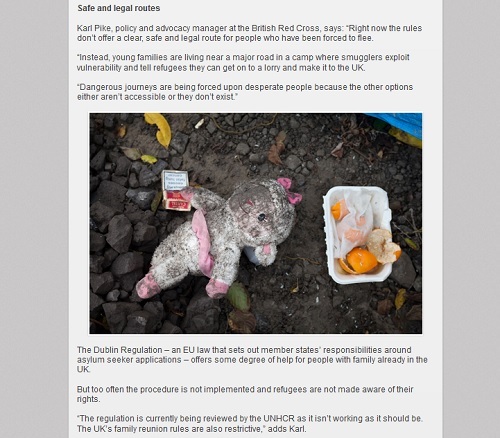 How can charities use Storify – includes lots of great examples. 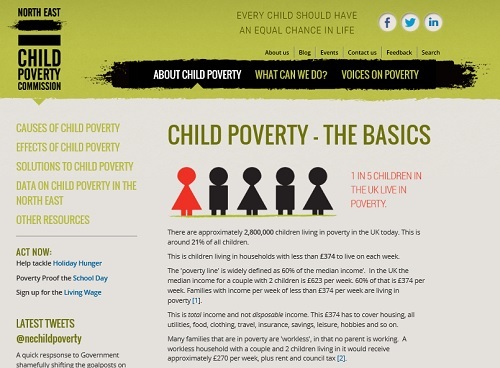 Make the most of Storify – CharityComms guide by the Queen of Storify LondonKirsty. Complete Guide to Live Blogging. Please do share your examples and top tips as a comment or via Twitter and I’ll add them here. There must be loads of examples of other museums or galleries doing interesting things with curation. Please also get in touch if you’d like me to help you think about how to use your content. 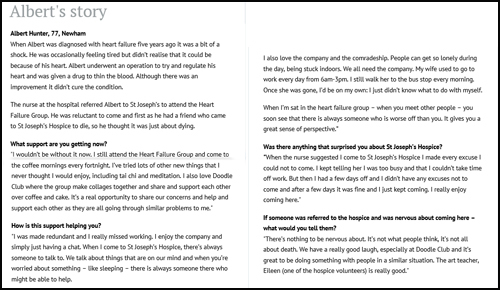 I am a freelance web editor and can help you give your communications a healthcheck and ideas injection.